It is almost Oscar season once again and it is not without its drama. With the recent announcement of the nominees many were frustrated by the lack of diversity. All 20 acting nominees are caucasian. It seems eerily similar to 2015’s nominations when there were neither black or asian actors that were nominated. Last year there was an attempt at boycotting the Oscars due to the lack of diversity in the nominations. And again this year there is another attempt at boycotting, but this time it has louder voices. Spike Lee and Will Smith’s husband, Jada Pinkett Smith have announced that they will be skipping the Oscars after the complete absence of black nominations. There are also many other actors such as George Clooney and Lupita Nyong’o who are supporting the campaign. This past year consisted of many great films and black actors that were predicted as being nominated for an Oscar. The film Straight Outta Compton and actors Idris Elba for Beasts Of No Nation and Benicio Del Toro for Sicario were all hoping for nominations. 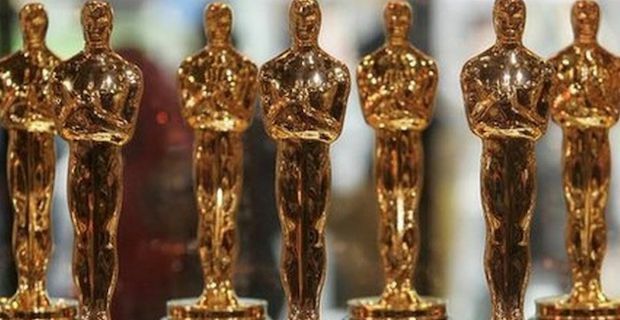 Cheryl Boone Isaac, the Academy of Motion Pictures Arts and Sciences president, stated she was “disappointed” that all 20 acting nominees are white. Similar to a promise she made last year, she is aiming toward more diversity in the future within the membership of the Academy and beyond. Lee, Smith and many others though are not convinced. Boycotting the Oscars though is not a widespread feeling across black actors necessarily. Whoopi Goldberg, for example, was speaking out against Spike Lee and Jada Pinkett saying that it is not the Oscars who should be blamed but rather the studios and the industry as a whole need to be looked at and worked on.